We’re excited to announce that we are now featured on Clutch, a ratings and reviews site for B2B services. The firm reviews and researches several hundred companies in both web and mobile development. We’re thrilled to see what our clients have had to say about us in their conversations with Clutch. 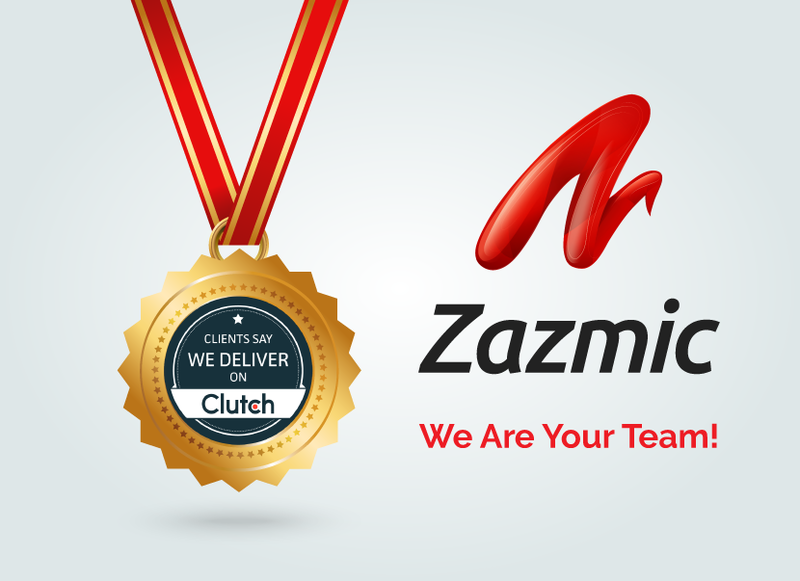 For more information on the experience we deliver, take a look at our profile and reviews on Clutch.